Hechsher Directory | Thanks a Glatt! Under the supervision of Rabbi Israel Mayer Steinberg of Vaad Harabonim Lameshmeret Hakashrut. Founded in 1935, the OK Kosher Certification (the OK) won international regard under the leadership of kosherfood pioneer Rabbi Berel Levy. As the demand for kosher products continues its rapid growth, food companies are increasingly turning to the OK for its kosher needs. 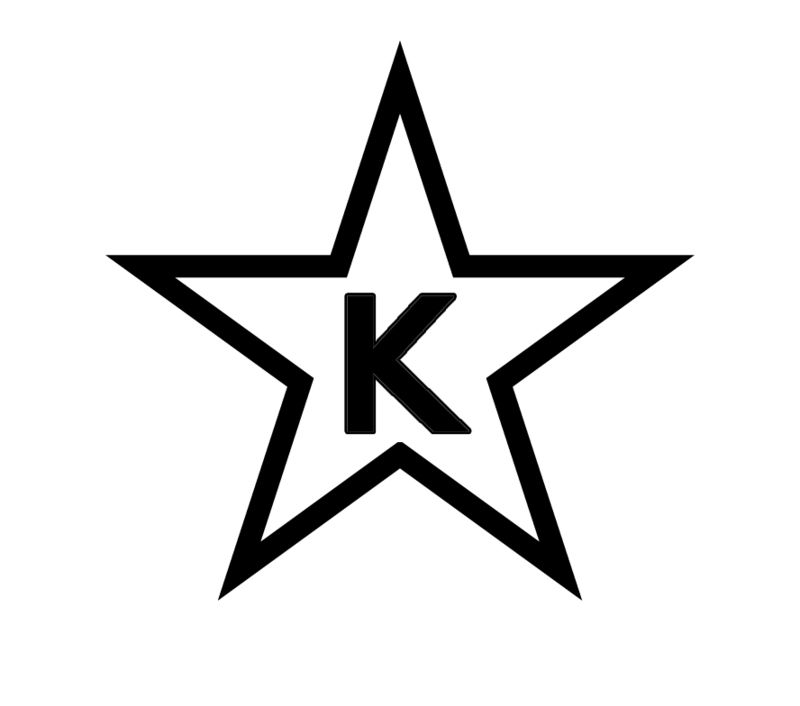 Today, among the world’s most respected kosher symbols, the OK has established a sterling reputation with uncompromising integrity. With more than 10 million consumers seeking kosher products in the United States alone, the OK has attracted such food giants and products as Kraft,ConAgra, Keebler, Snapple and Perrier. 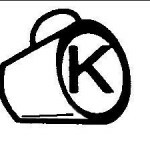 Companies recognize the OK’s proprietary kosher technology as cutting edge, enabling superior customer service. With more than 350 of the world’s leading kosher expertsoperating on six continents, the OK has emerged as the acknowledged trailblazer in the industry – establishing the standards for kosher in the United States, Europe and the Orient.